In our last post about cannabis, a commenter noted that some CBD oil are sweetened by xylitol and that xylitol is toxic to dogs. Given that astute comment, I thought I would do a brief post on xylitol toxicity in dogs. Xylitol is an artificial sweetener (lower calorie alternative to sugar) that used in gums, oral care and baked products to name a few. 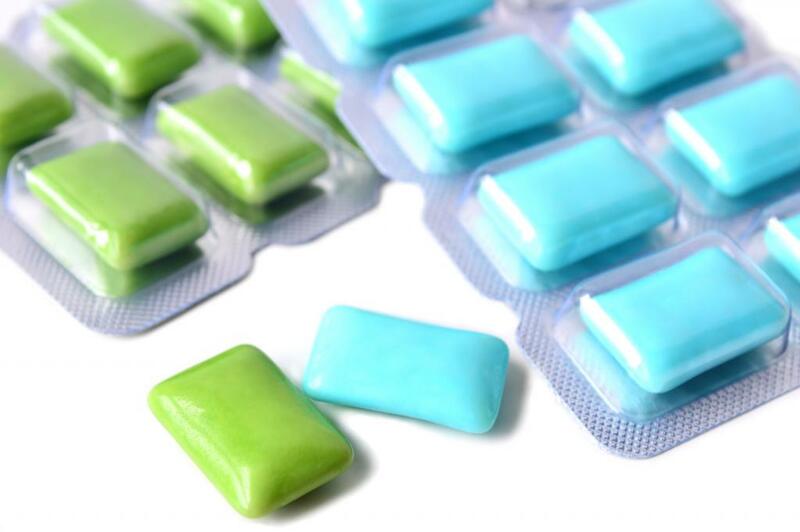 As far as we know, xylitol is only toxic in dogs. 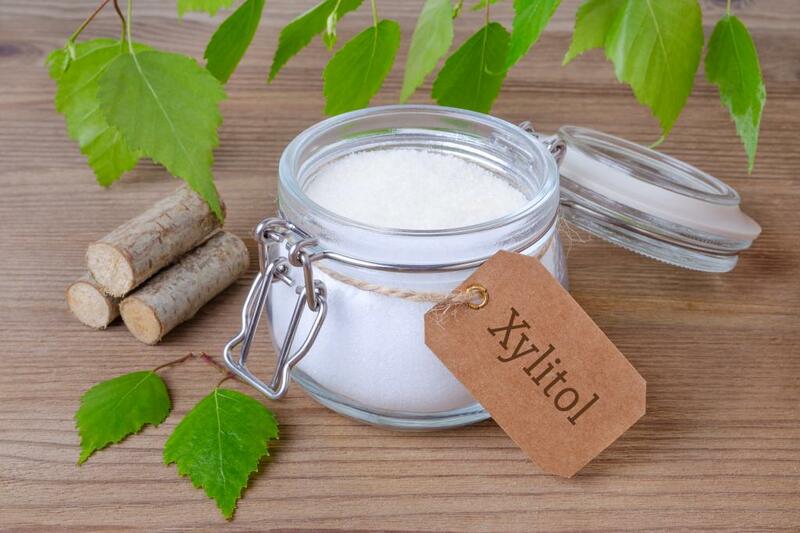 In no other specie does xylitol stimulate an insulin release but, in dogs, it causes a rapid insulin release which can result in profound hypoglycemia (low blood sugar). Dogs that eat up to 0.1 mg/kg are at risk for hypoglycemia while higher doses (0.5mg/kg) can develop acute liver failure. The mechanism for the acute liver failure is unknown. Signs of low blood sugar can develop within 30 mns or be delayed if the substance ingested slows the absorption (like gum). Some of the signs of low blood sugar include vomiting, weakness, depression which can lead to seizures and coma. Signs of liver injury may not occur within 24-48 hrs but changes in blood work can occur within 8 hours. The prognosis for dogs with uncomplicated low blood sugar is good with treatment while the prognosis for dogs that develop liver failure is not good. The last 2 cases we treated were related to ingestion of an organic toothpaste that had contained xylitol and a dog that had eaten chocolate/mint flavored gum.